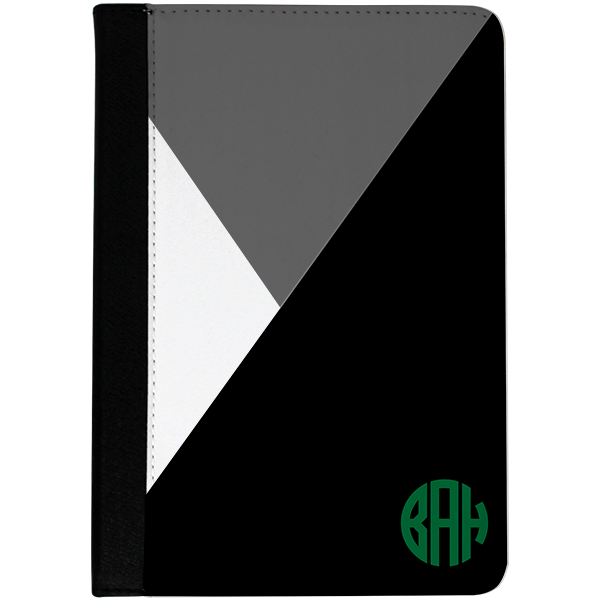 Protect and personalize your iPad Mini Case without a crazy pattern with our Minimalist iPad Mini Case. Made in the USA and most of our orders ship next business day. Protect and personalize your iPad Mini Case without a crazy pattern with our Minimalist iPad Mini Case. Made in the USA and most of our orders ship next business day. Our case measures 5.75"x8" so it fits your iPad Mini securely. All our products are made in the USA. A monogram adds a touch of personalization.